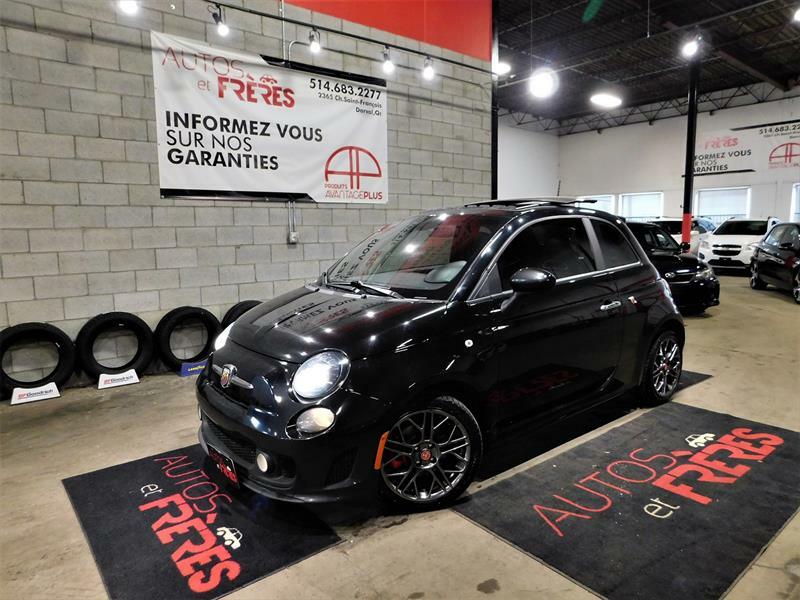 Welcome to Autos et Frères! 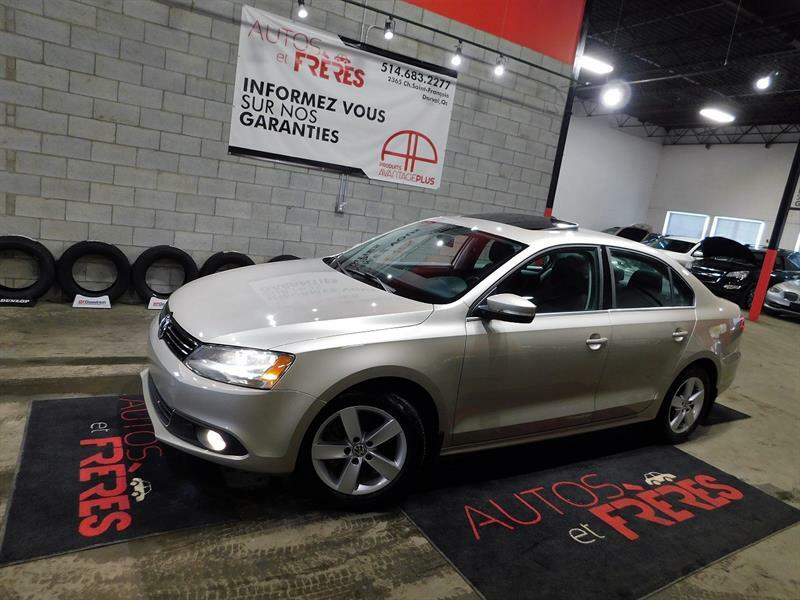 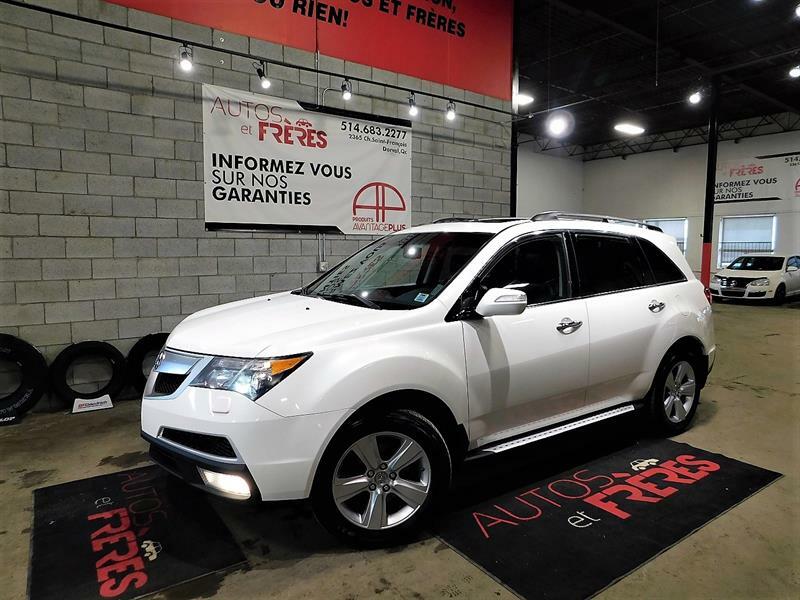 Our dealership in Dorval on the West Island of Dorval specializes in the sale of quality pre-owned vehicles. 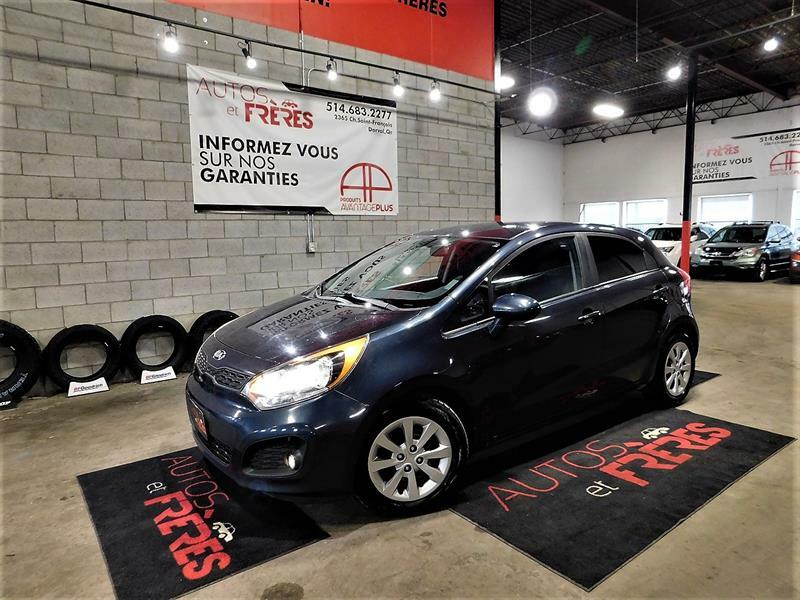 We offer a large variety of makes and models in stock for all budgets, and we choose only the best vehicles for you so that you can count on obtaining the best value on the market. 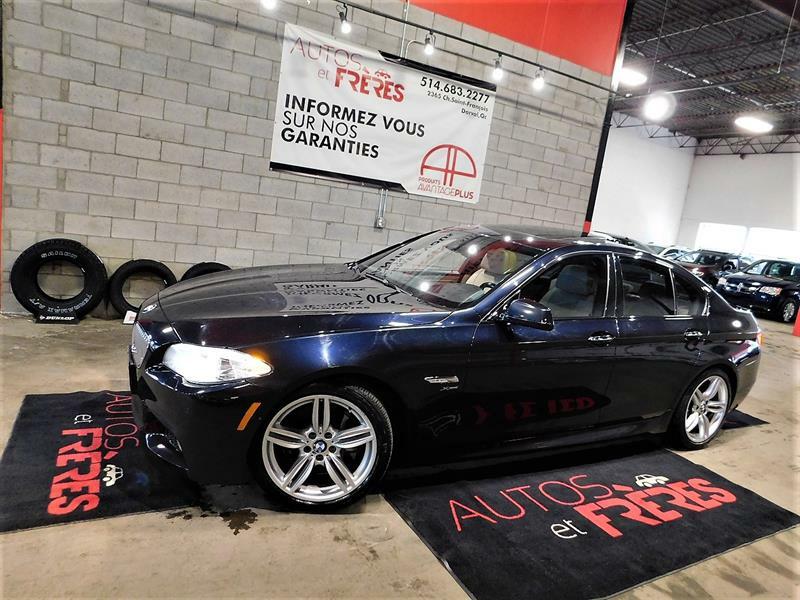 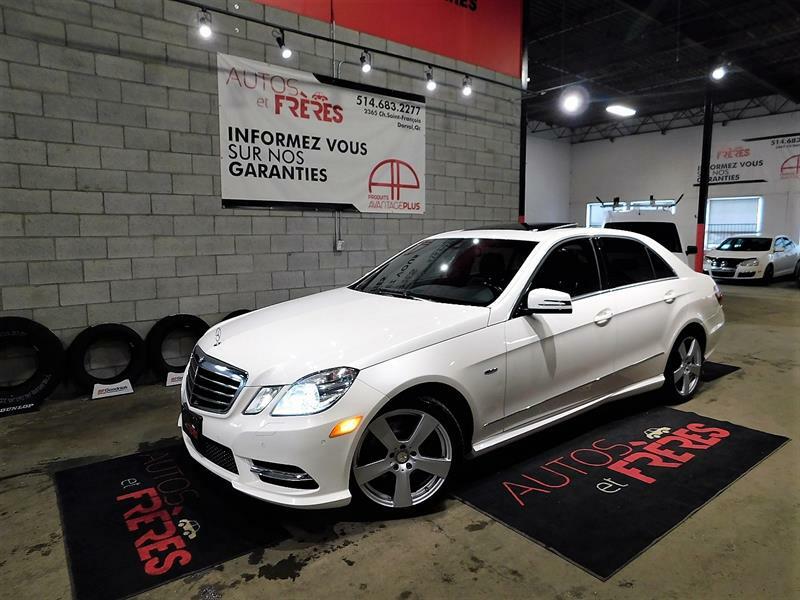 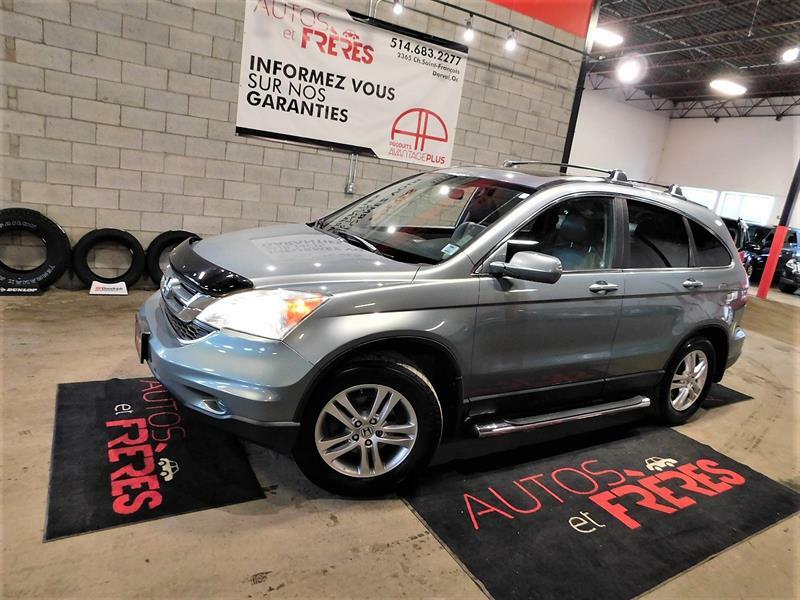 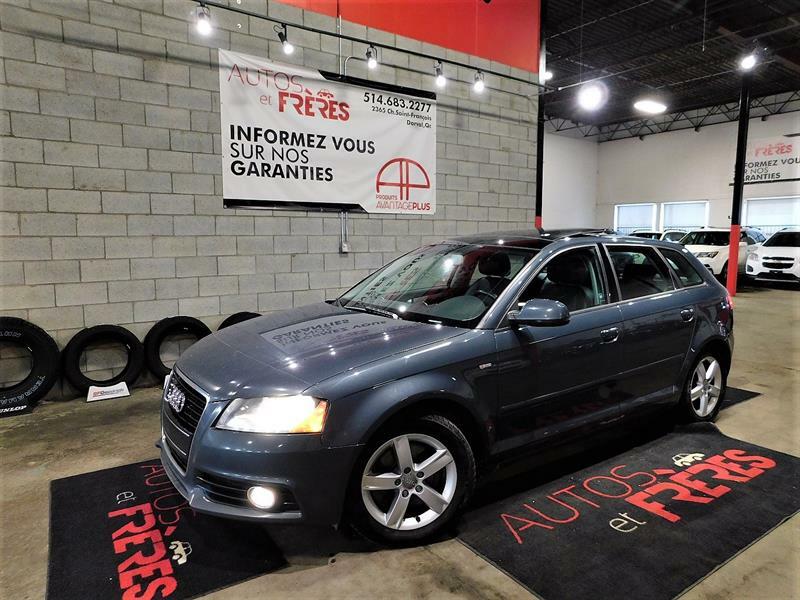 Autos et Frères is two young, dynamic brothers who are committed to offering you the best service for the purchase of a quality used car, SUV or truck. 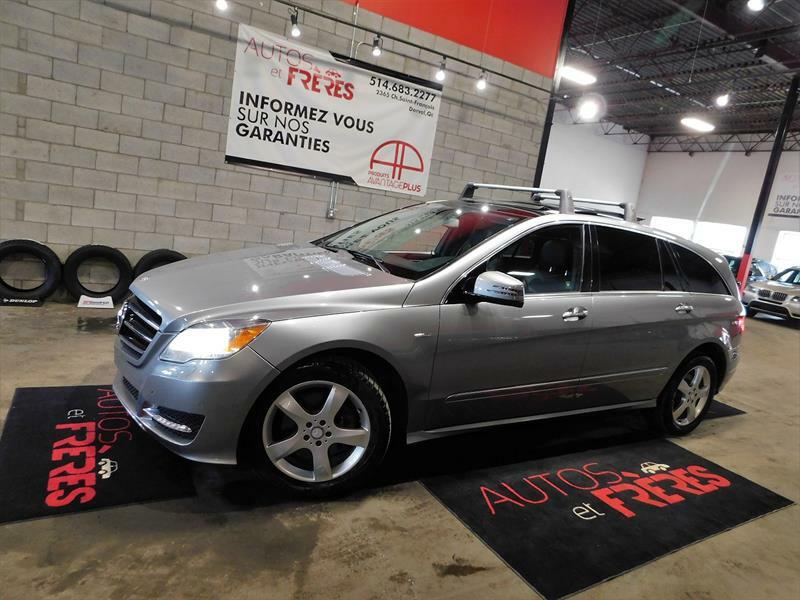 We offer on-site financing, and can provide a CarProof vehicle history report on the vehicle of your choice without delay. 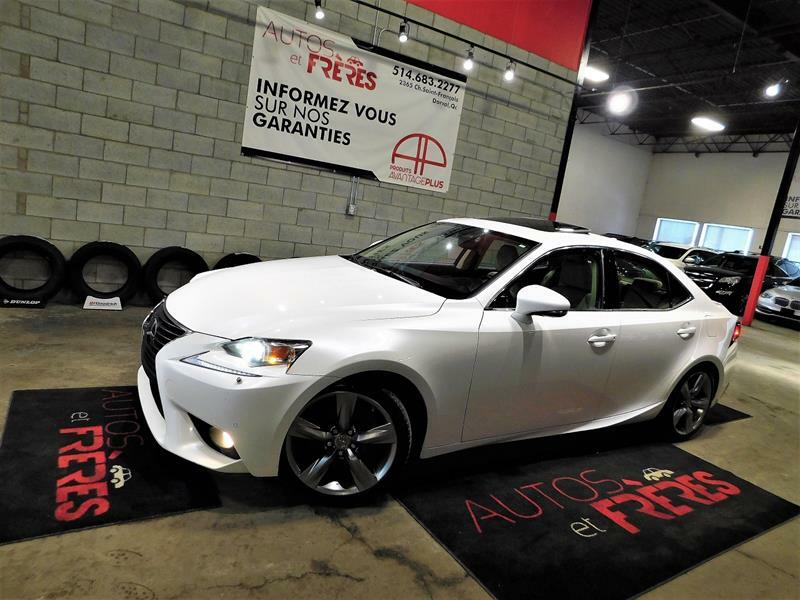 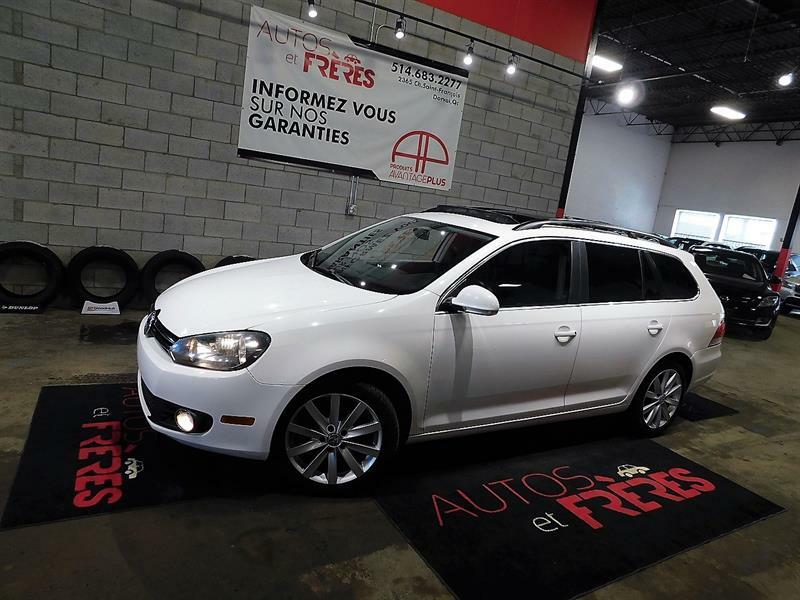 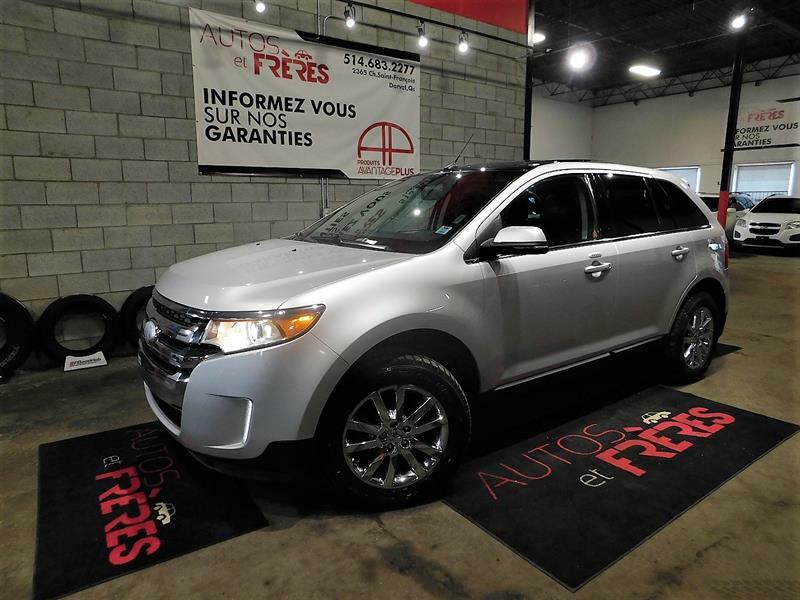 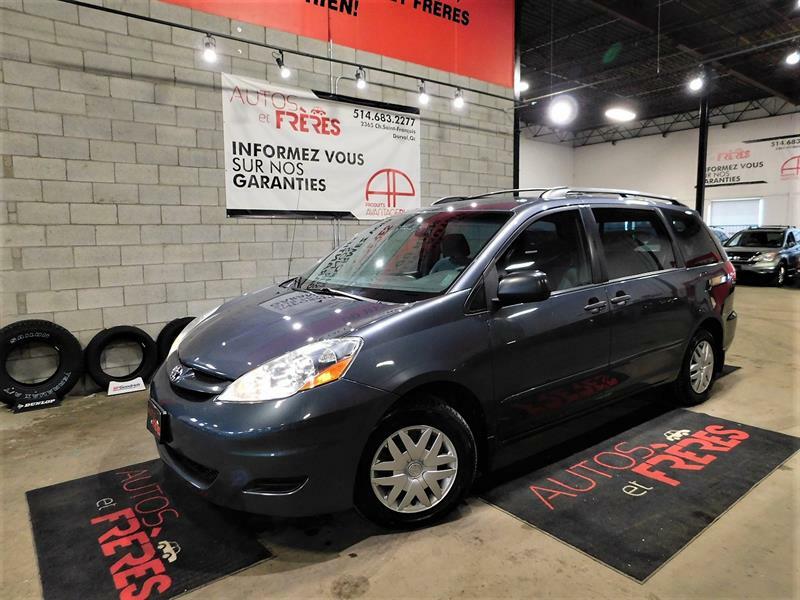 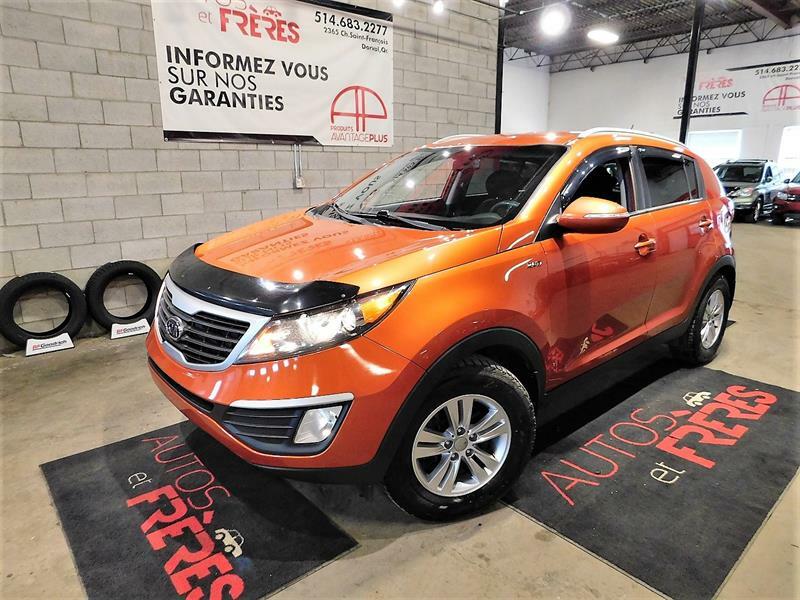 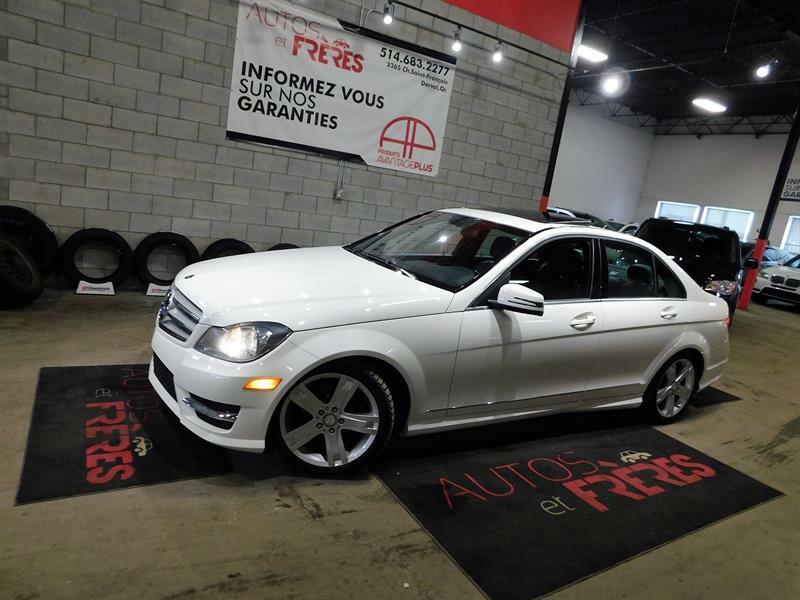 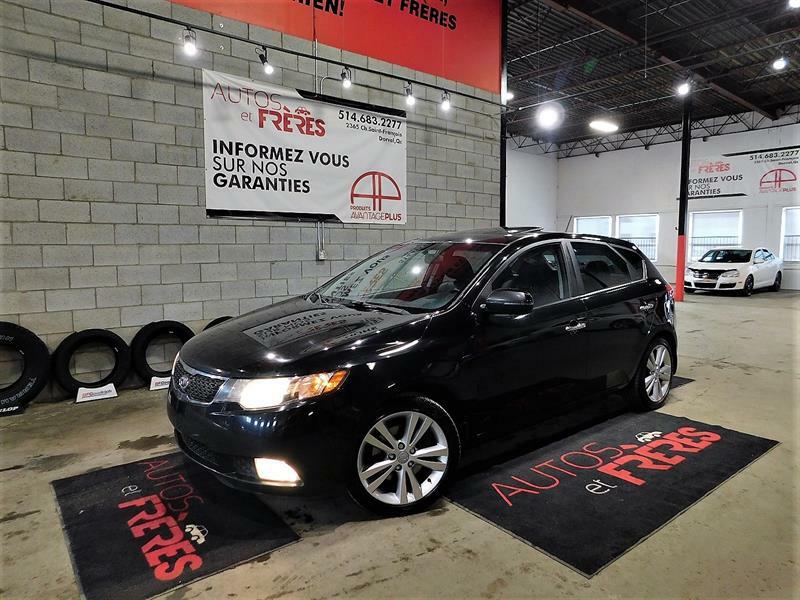 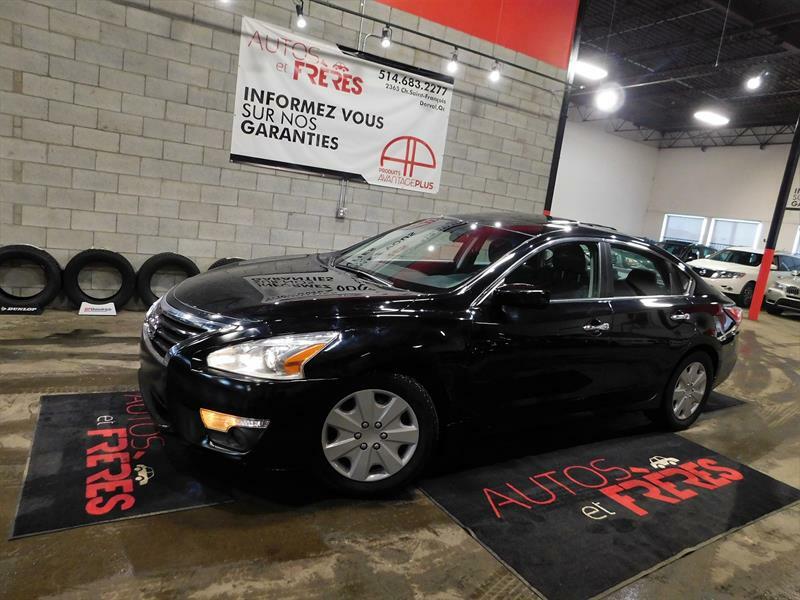 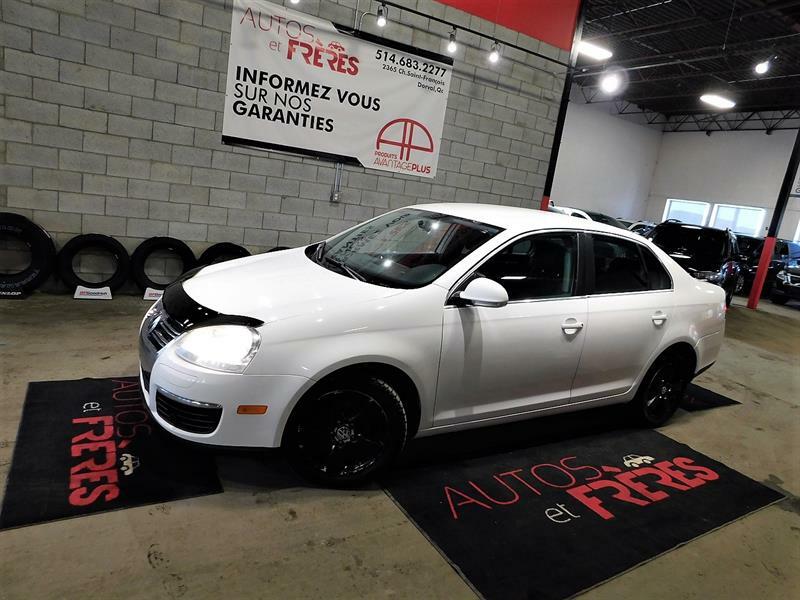 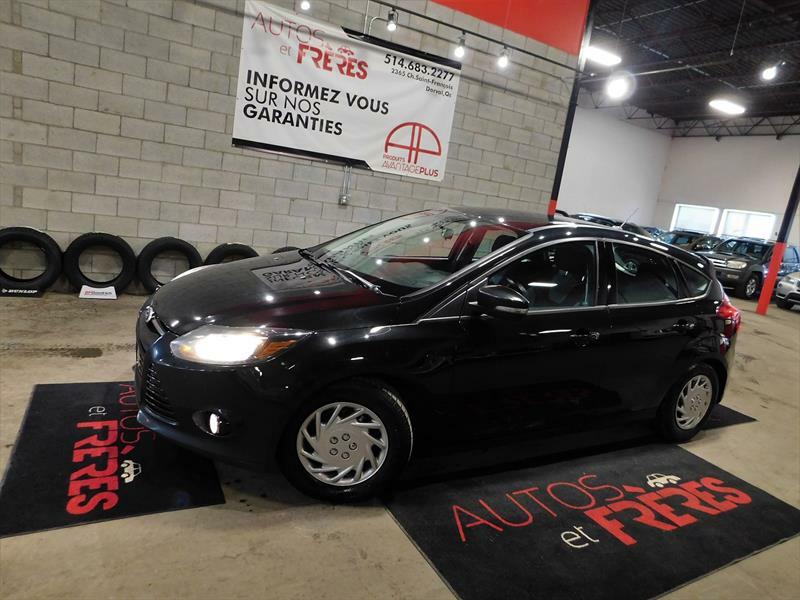 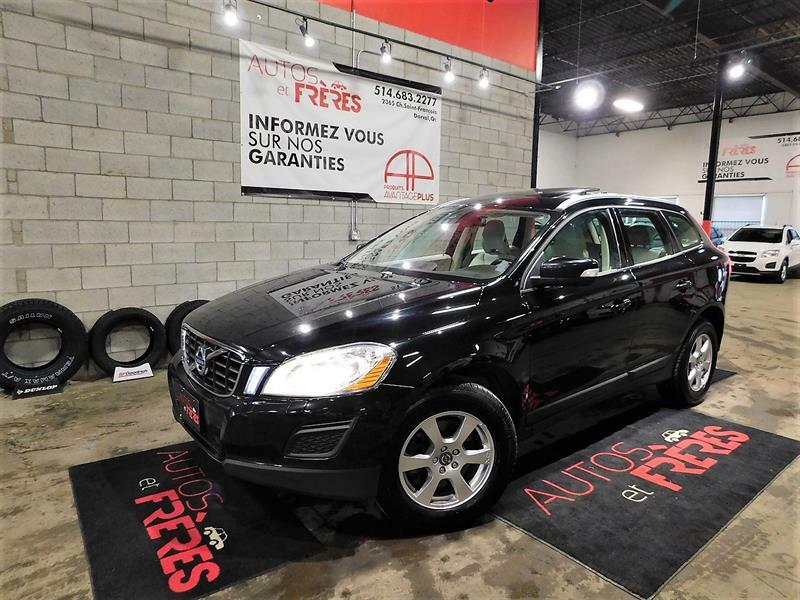 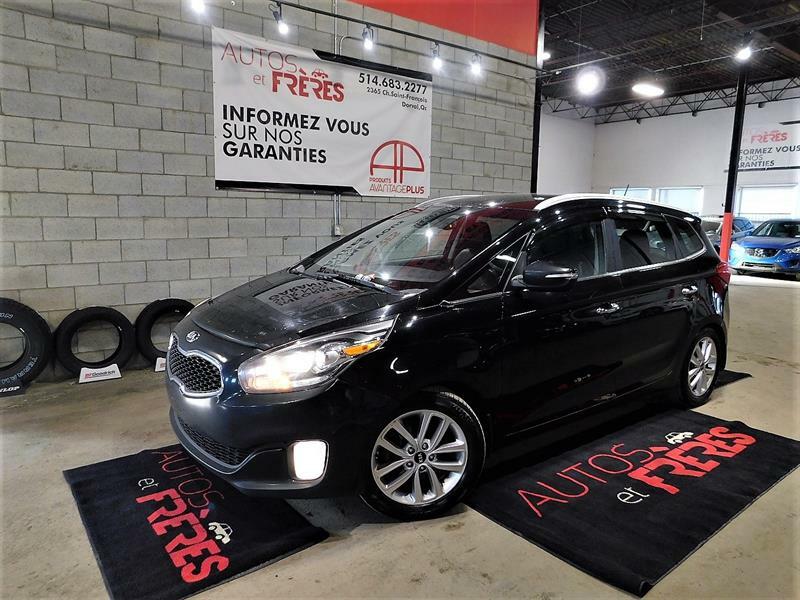 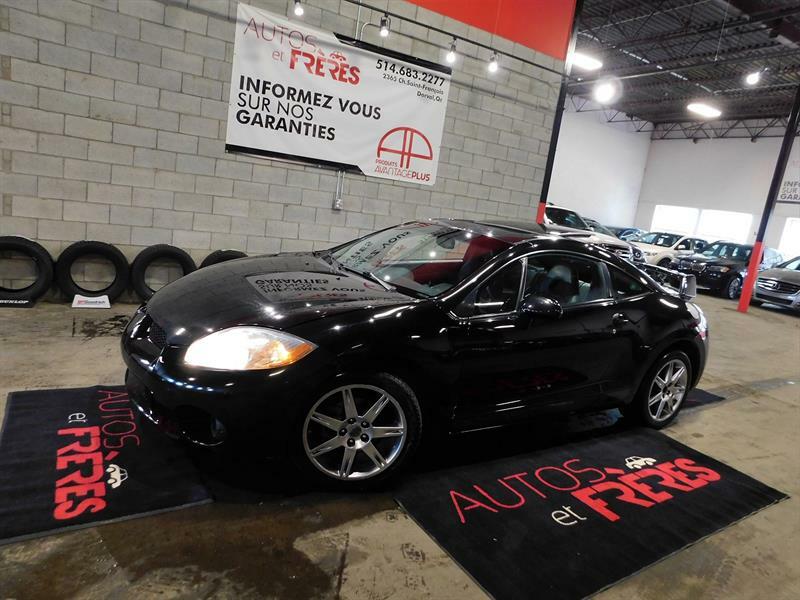 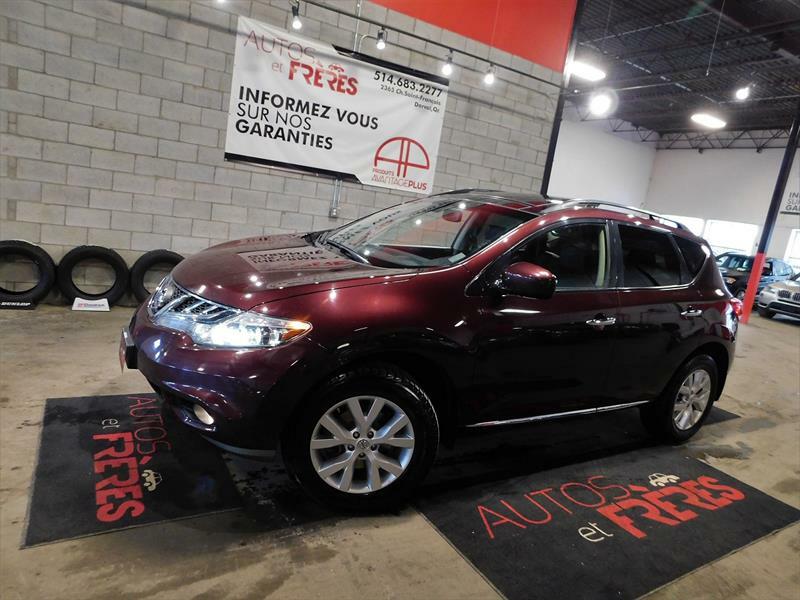 For an affordable car in Dorval and on the West Island, think Autos et Frères!